Kirk Pinkerton focuses his practice in corporate, health care, and tax law. Since 1975 he has represented businesses, health care entities and high net worth individuals with sophisticated business, tax and estate planning needs. Mr. Pinkerton has substantial experience in both federal and state tax matters, corporate law, health care law, employee benefits and business litigation. He has implemented stock and asset sales, acquisitions and mergers of client businesses. Advised clients on physician recruitment and medical directorship agreements. 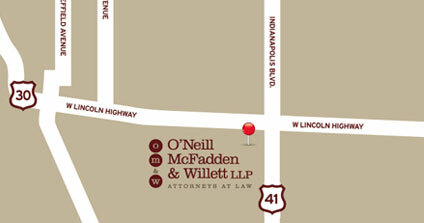 “Taxation Issues in Entity Selection, SCorp or LLC,” National Business Institute, Merrillville, Indiana, June 2012. “706/IH-6 Comparison / Lawyer and Accountant Communication,” Hinshaw Breakfast Briefing for Accountants, Schererville, Indiana, October 2011. “Retirement Planning,” Hinshaw Breakfast Briefing for Accountants, Schererville, Illinois, October 2009. 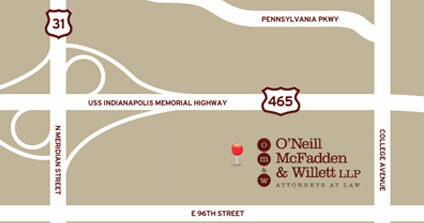 Mr. Pinkerton joined O’Neill McFadden & Willett, LLP in December 2017. Previously, Mr. Pinkerton practiced with Hinshaw & Culbertson LLP from April 2009 to December 2017. 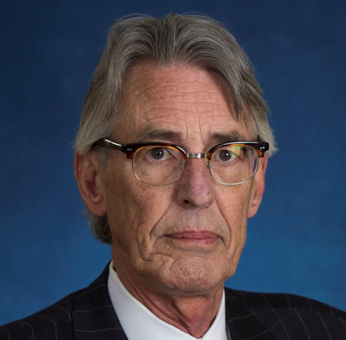 Prior to Hinshaw, he was the President, Managing Director and name partner of Pinkerton and Friedman, P.C., a Munster, Indiana, law firm where he practiced since 1976. He is a candidate for a Master’s Degree in Liberal Arts from the University of Chicago.